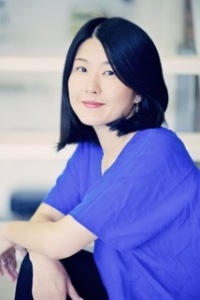 Having worked more than 10 years at several design studios and creative agencies in Tokyo, Singapore and NYC, Soonhwa is currently working for socially responsible organizations and small start ups. She als has a big passion for some personal projects like below. Writing an online journal about museums and creative workshops to inspire family living. When she is not working, she often plays piano and visits museums and botanical gardens. Yoga and swimming are her passions besides design and art.